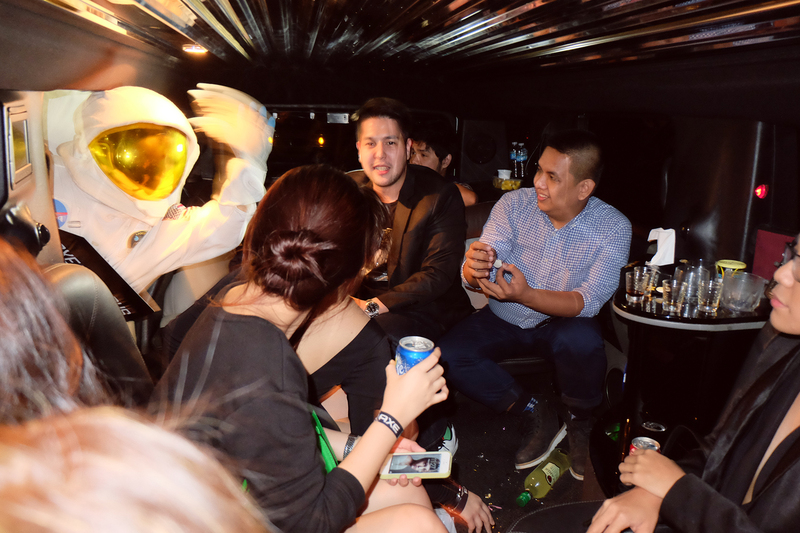 “What happens in the party bus, stays in the party bus.” Axe dished out an epic party for the launch of the Axe Party Bus last weekend. 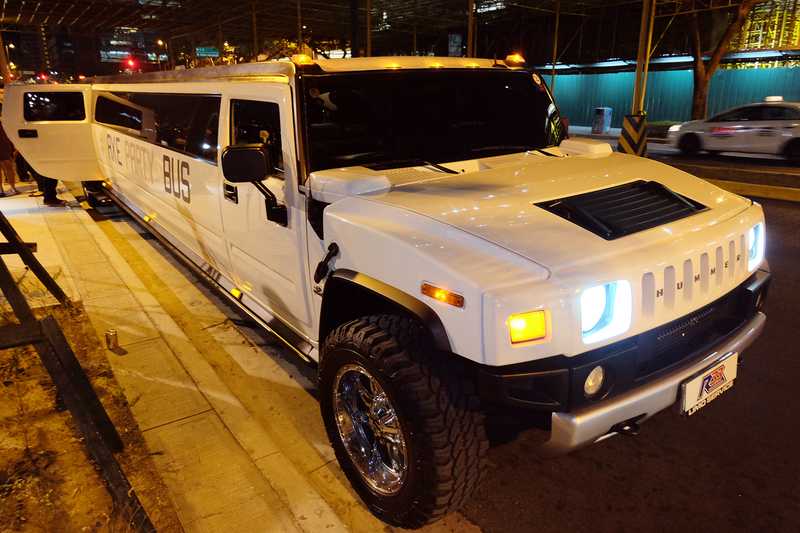 From the minute we step foot into the Hummer limo, we knew that we were in for a night to remember! Before the party, we were treated to a filling dinner and a few drinks at Aracama. 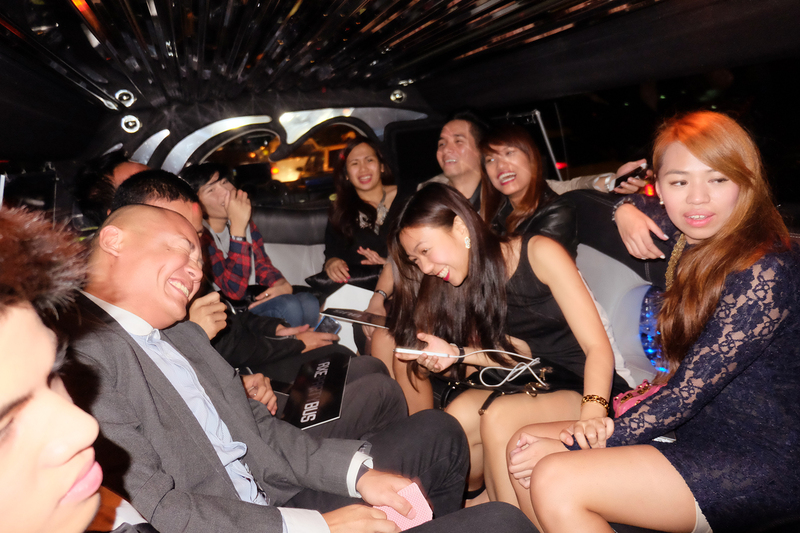 We then boarded the Axe Party Bus for games and drinks! It was crazy! 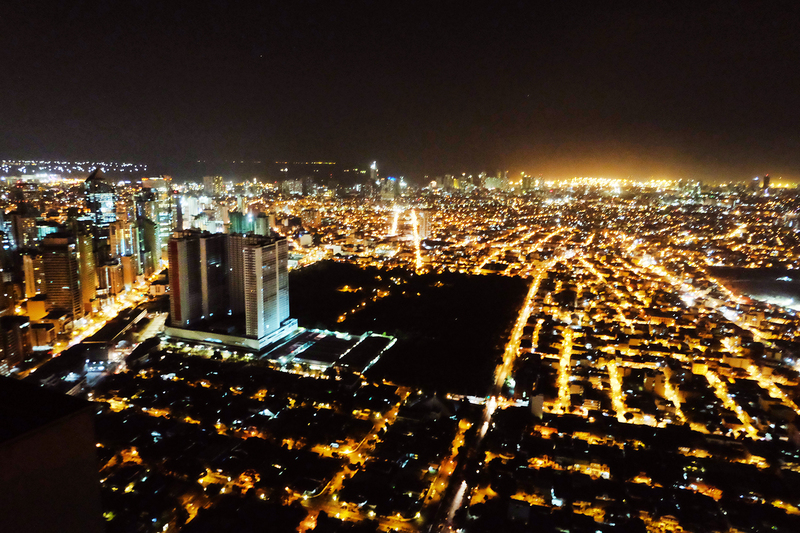 We then stopped over at Skye Lounge for specially concocted drinks and was joined by Chino Roque, the first Filipino astronaut! 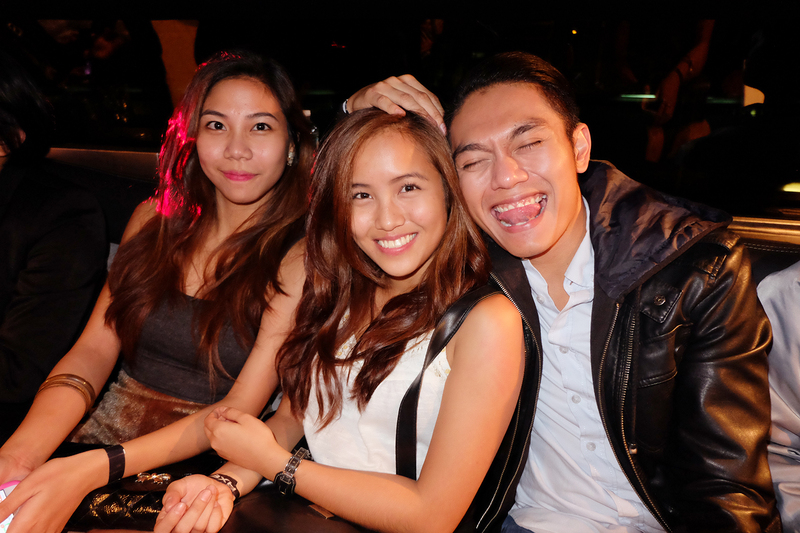 After a few more rounds, we capped off the night at 71 Gramercy! 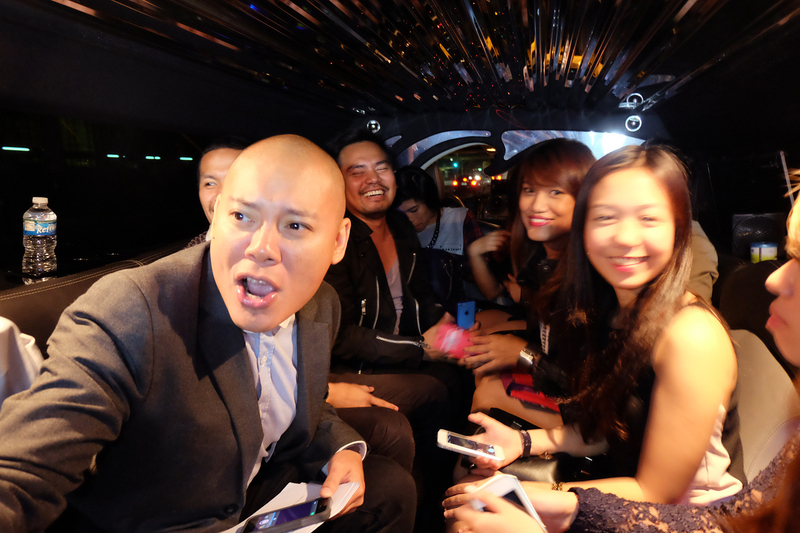 Thank you Axe Philippines for letting us experience the Axe Party Bus! Want to experience something like this? 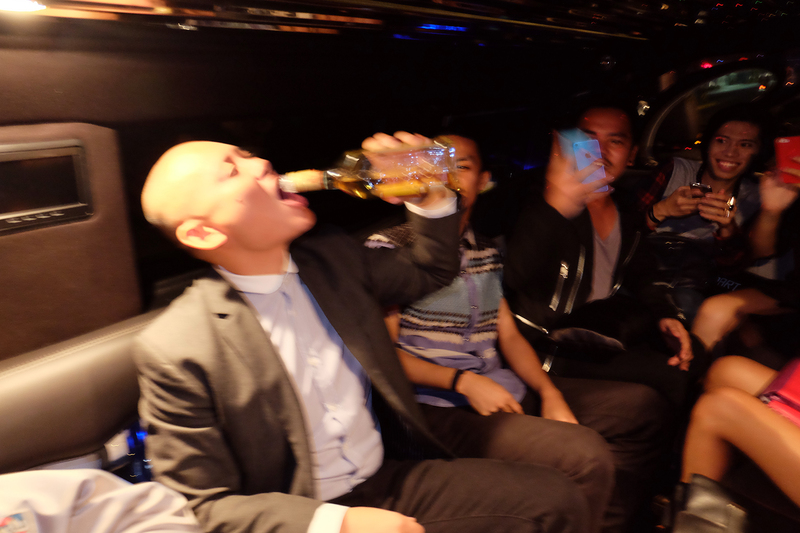 Axe is choosing five lucky group of friends to board the Axe Party Bus! All you have to do is tag @AxePhilippines with the hashtag #AxePartyBus and tell them who you want to see in the Axe Party Bus! You and your friends might just get lucky tonight! you look so drunk kohyah DG,.. hahahaha cute photos!